The brain is the most complex machine in the known universe. More than any other organ, it defines our destiny – and delivers our future. It is humanity’s last and greatest science frontier. The time is ripe for a bold Australian ambition: backed by strategy, driven by technology and achieved through collaboration. 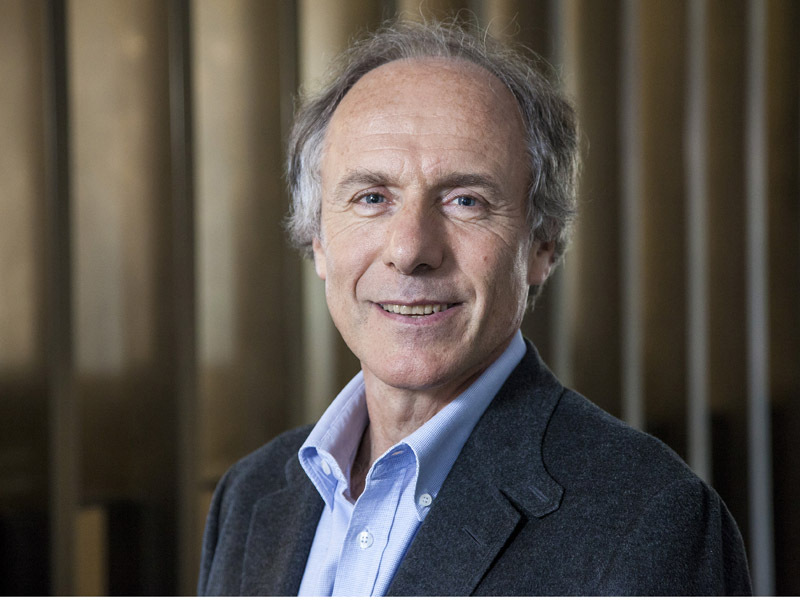 Listen to Australia’s Chief Scientist Dr Alan Finkel's perspective on Australia’s place in the brain’s golden age, as he gives the annual Merson Lecture at QBI.